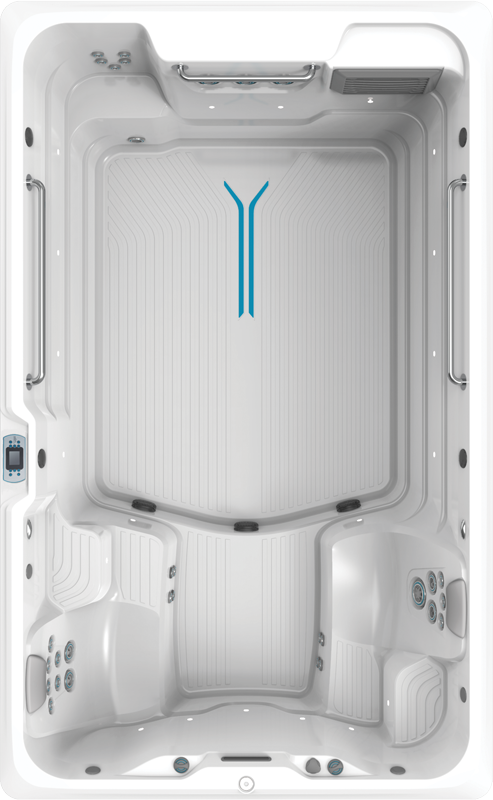 The R200 is designed to be ‘no-frills’ and affordable without compromising on performance. 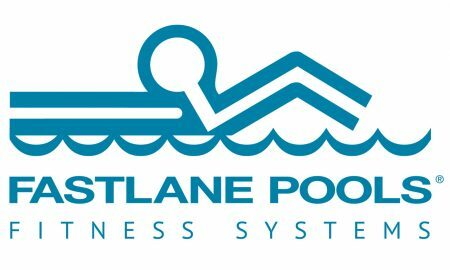 Now you can own a state-of-the-art swim spa without going over budget and still expect the same innovative features and quality-build of a Fastlane Pools Fitness system. 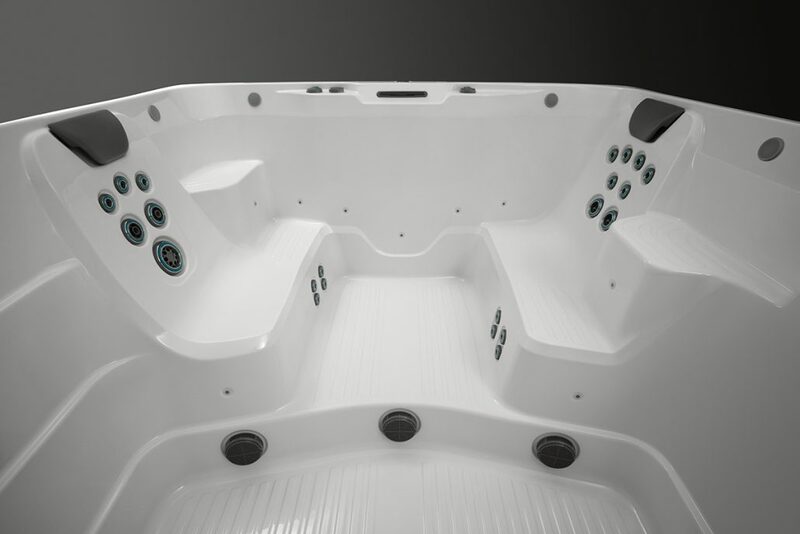 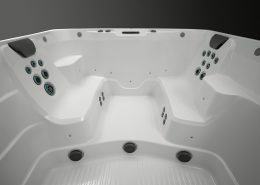 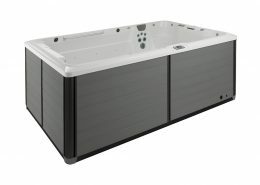 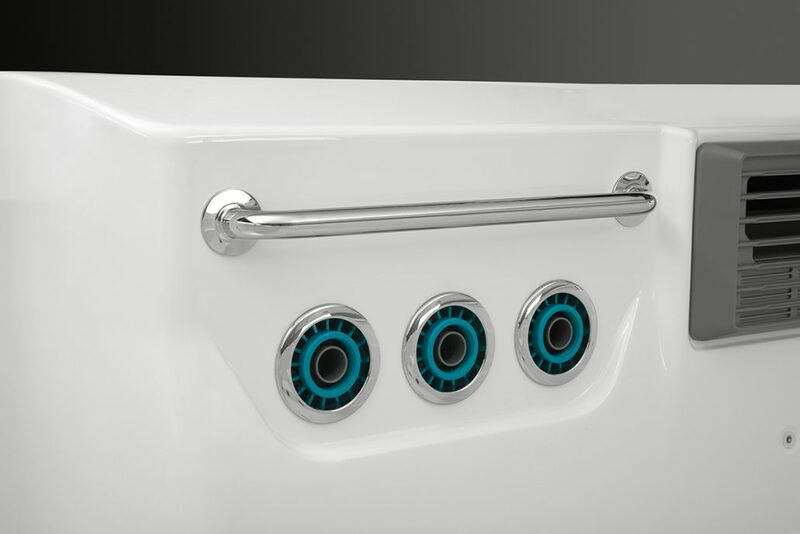 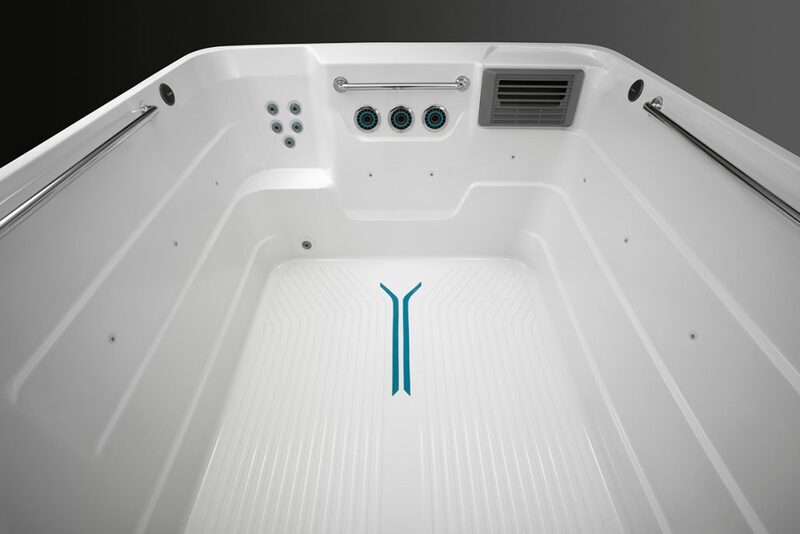 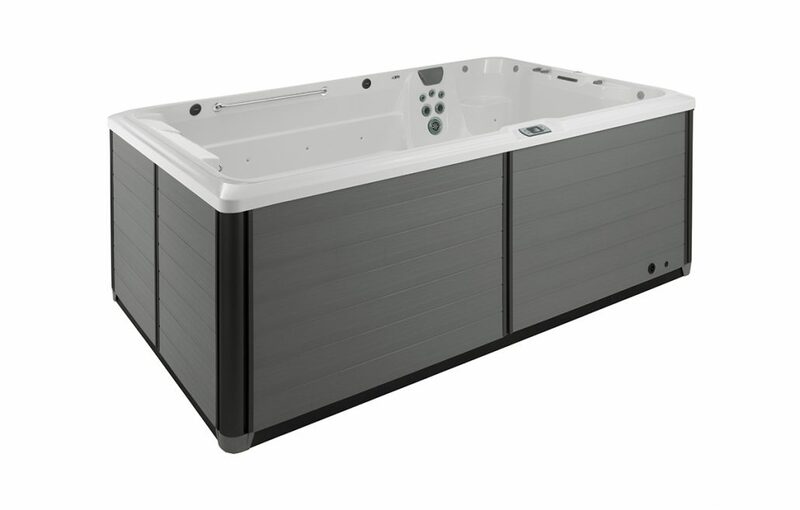 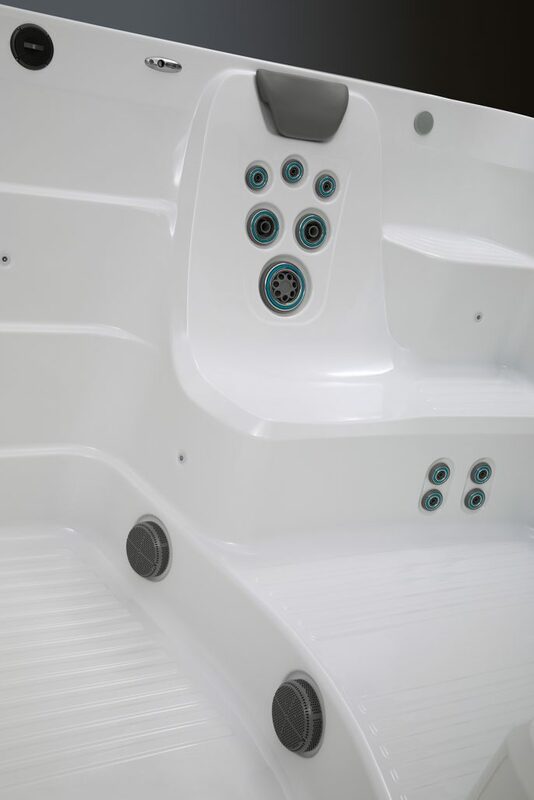 This compact family fitness spa features three customisable swim jets with a two-speed adjustment and positioning options, allowing you just the right amount of resistance for your workout. 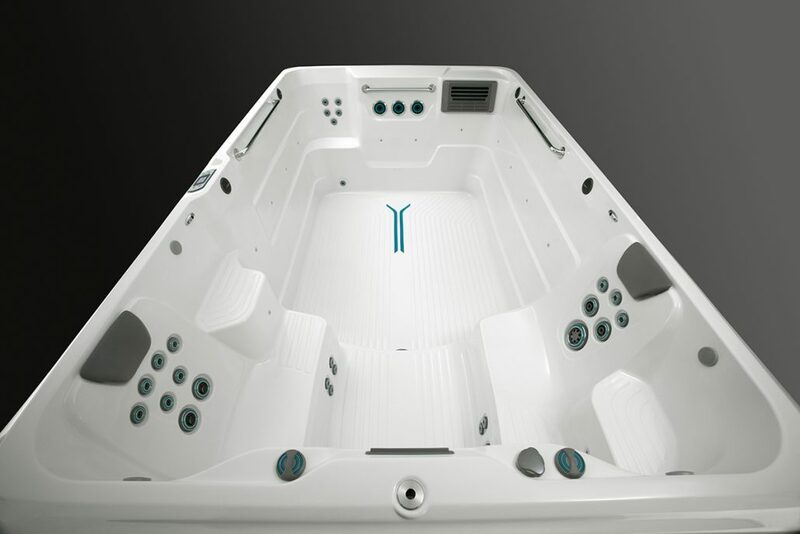 Experience a smoother and more realistic swim-in-place experience without the turbulence. 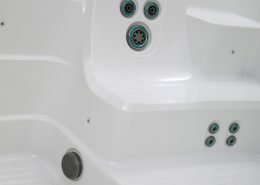 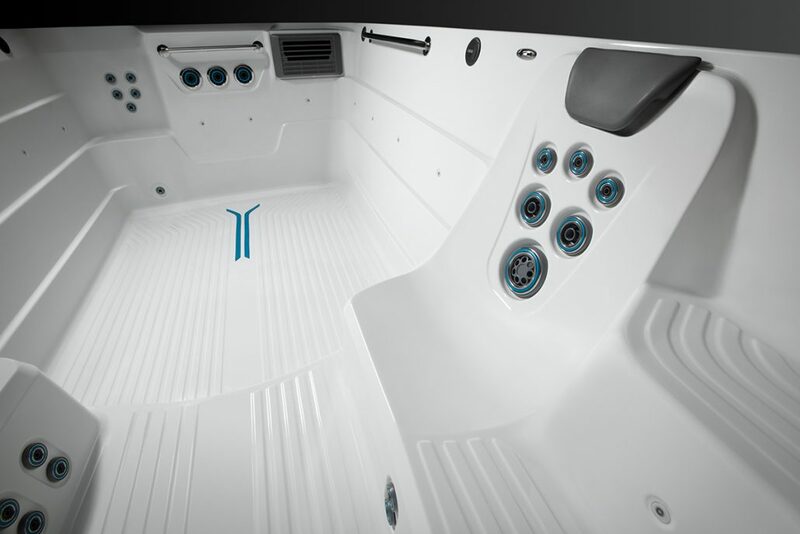 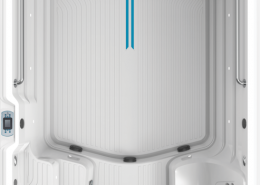 Unlike swim spas that rely on pumped air to produce a stream, the R200 uses the Venturi effect to generate a steady stream. 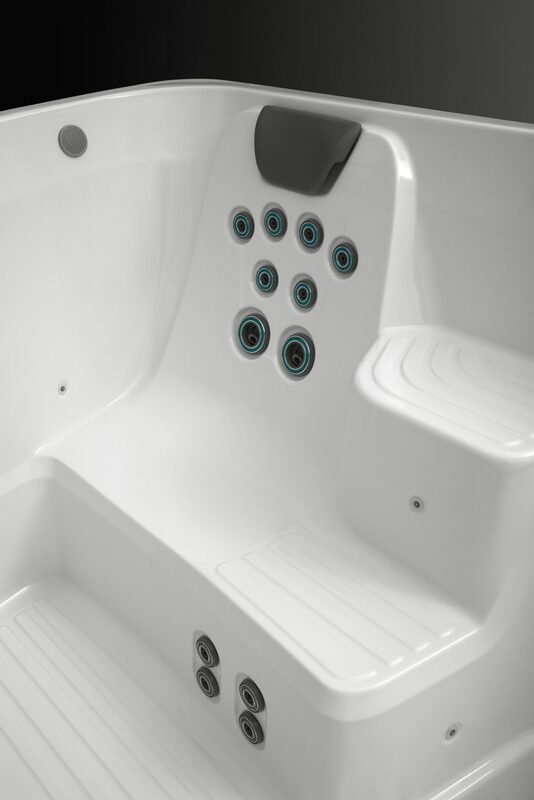 Complete your workout with an invigorating hydromassage from a combination of 27 jets, or simply let the sensations unwind your worries away. 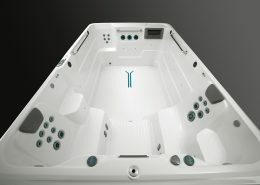 Each ergonomically designed seat features a unique configuration of jets to leave you immersed in bliss. 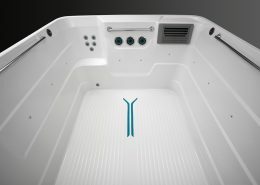 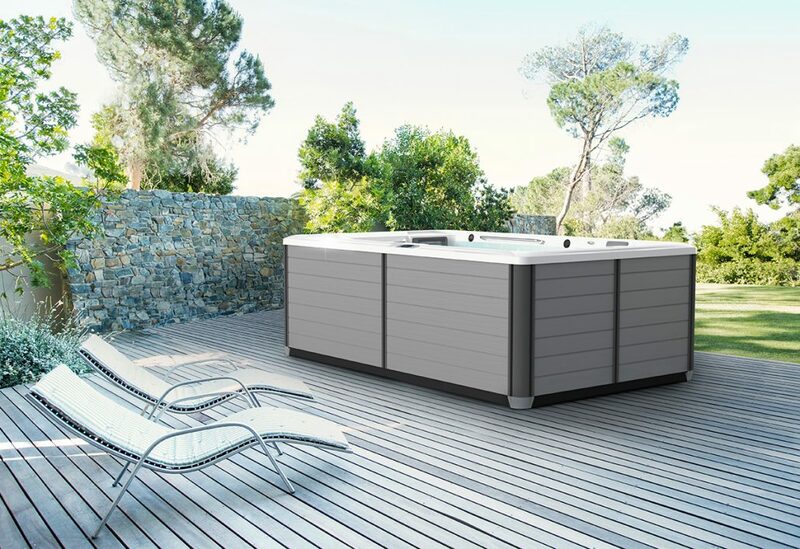 As with the other swim spas in the Fastlane Pools range, the R200 is packed full of features that offer total-body wellness and fun in an aquatic environment. 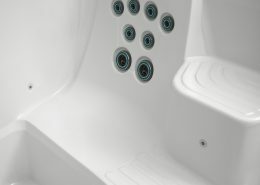 For added convenience, there is the optional plug-and-play Gecko® In.Touch WiFi and Mobile App that lets you control your spa ambiance remotely so it can be ready for you wherever you are.